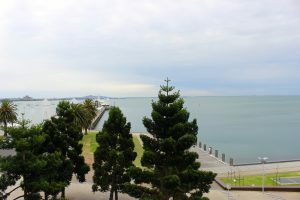 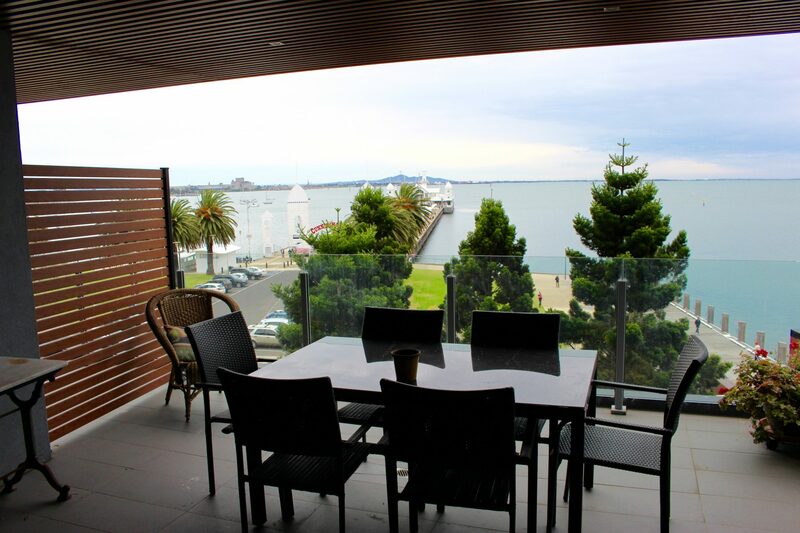 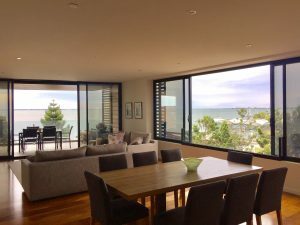 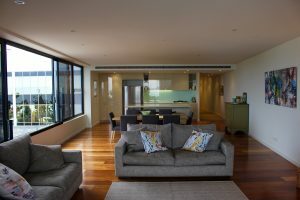 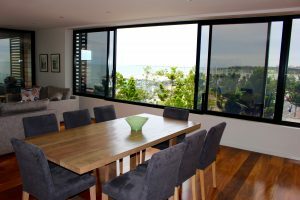 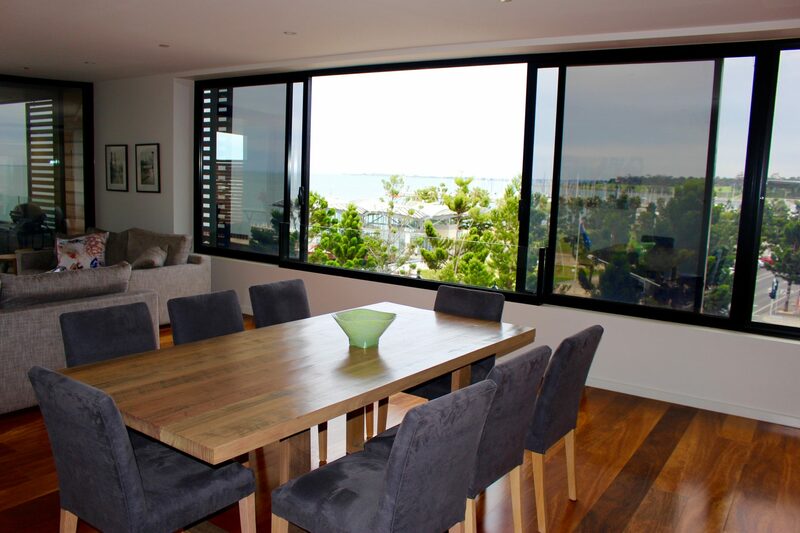 Enjoy magnificant sweeping views across Corio Bay while dining alfresco on the spacious undercover balcony. 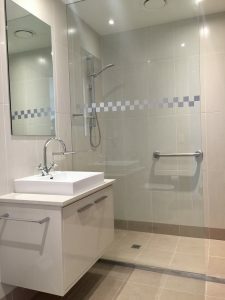 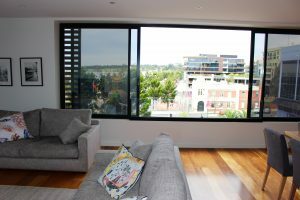 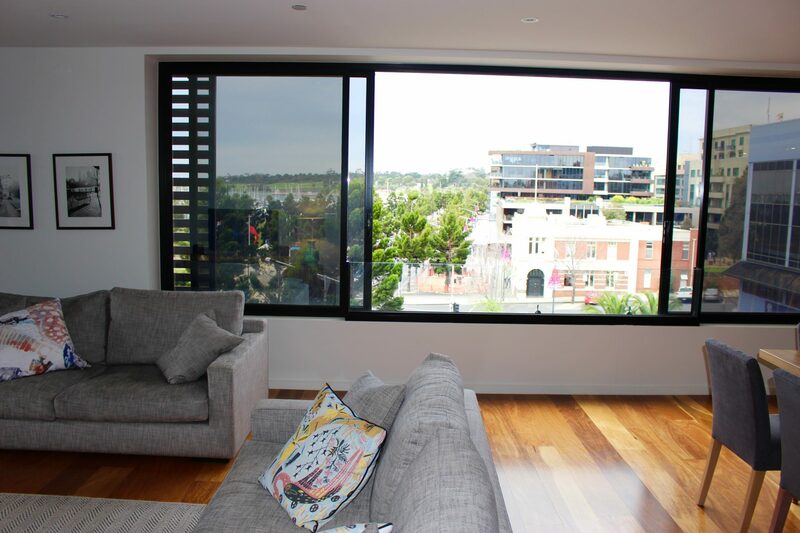 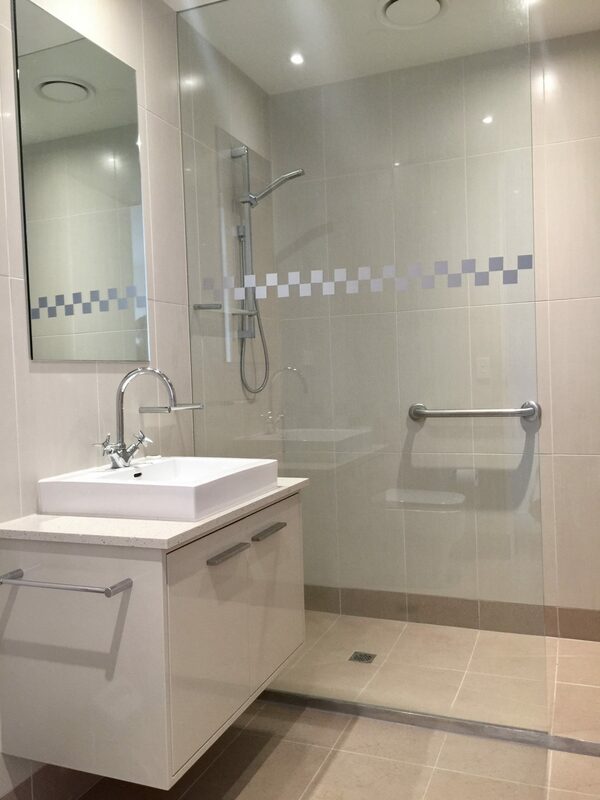 Experience the privacy and comfort of this modern stylish three bedroom apartment whilst being in a premier location. 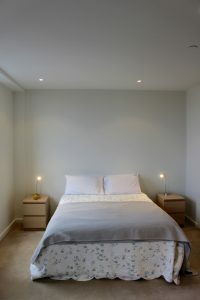 Comprising master with queen bed and ensuite, 2 double beds and 1 single, fully equipped kitchen, open plan living and dining and separate laundry.